that will reach far into and influence Fletcher’s future. 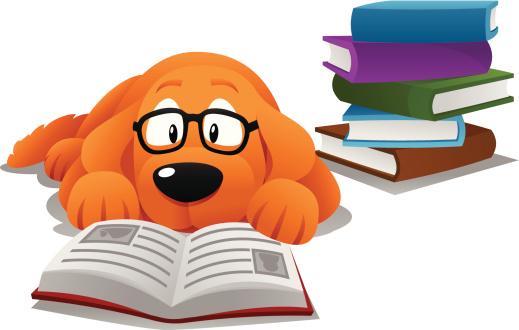 Sign up for a 15-minute session to read to a dog! November 13, 4:00 – 5:00. For both children and adults. If the reader is a child, parent or guardian must be present.